How to learn to play bridge at master level? Well… let’s start with proper training and guidance. 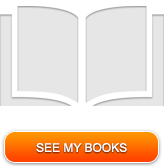 If you’re looking for quality bridge books that will improve your skills in every field of bridge, you’re in the right place. 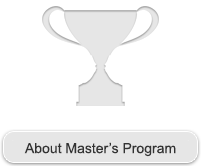 Martens Bridge University Master’s Program is a series of bridge books that help advanced players to play bridge like masters.